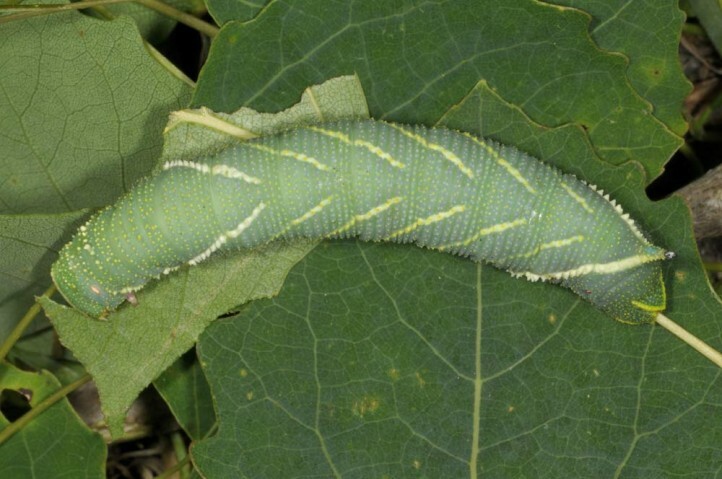 Poplars and willows, especially aspen (Populus tremula). 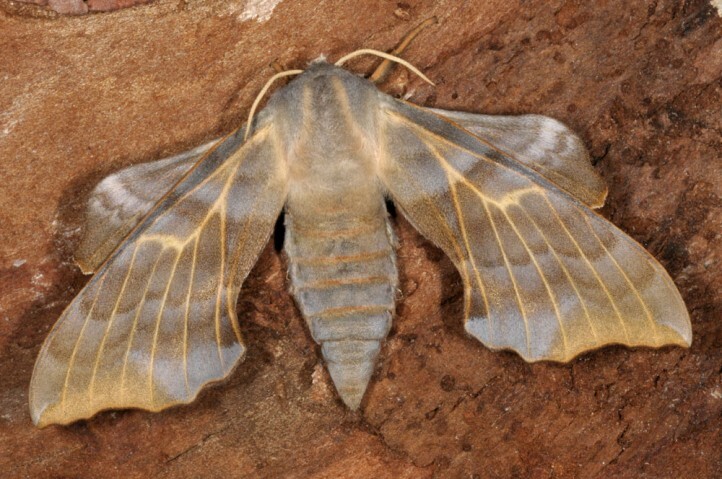 Laothoe amurensis inhabits wet woodland, river valleys, lake shores and similar places. 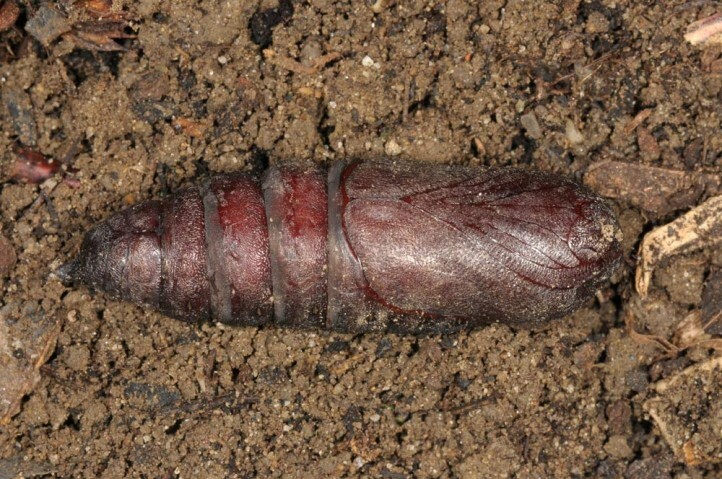 The pupa hibernates and the moths occur between May and July in a single generation. 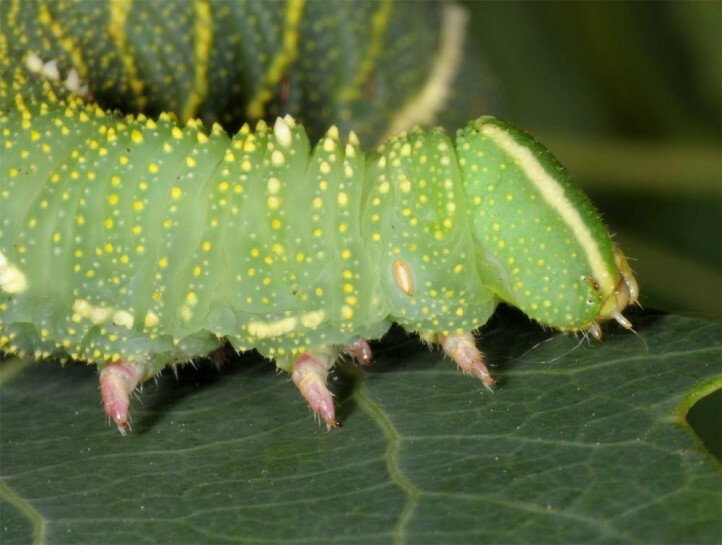 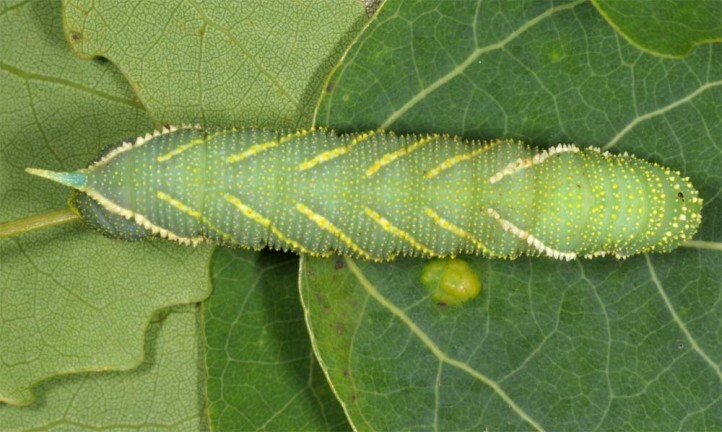 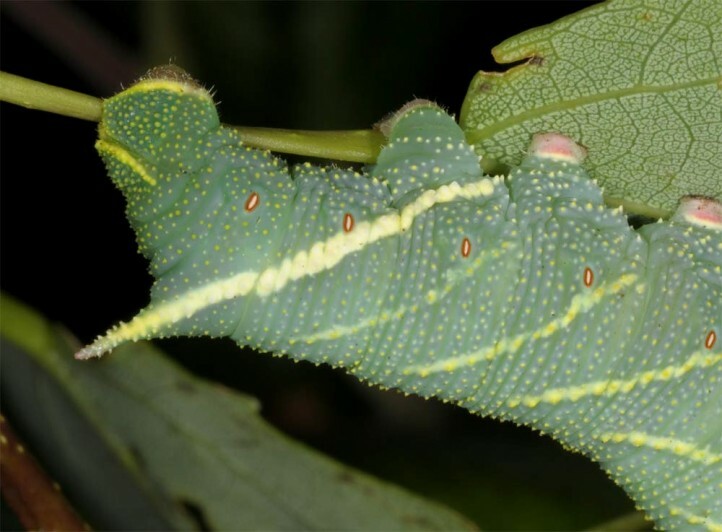 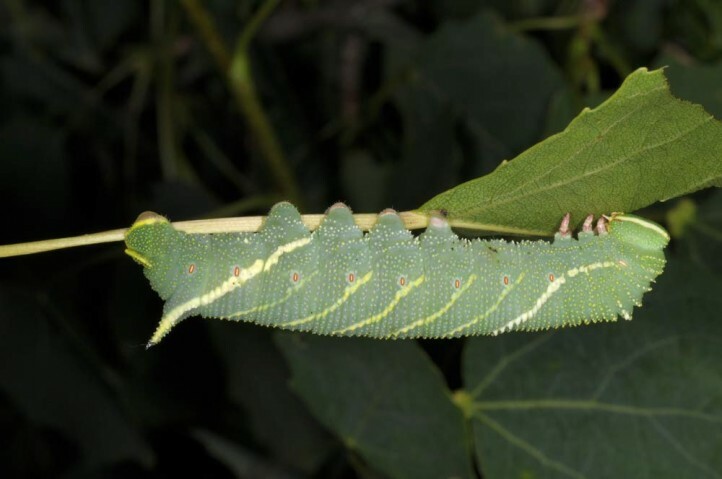 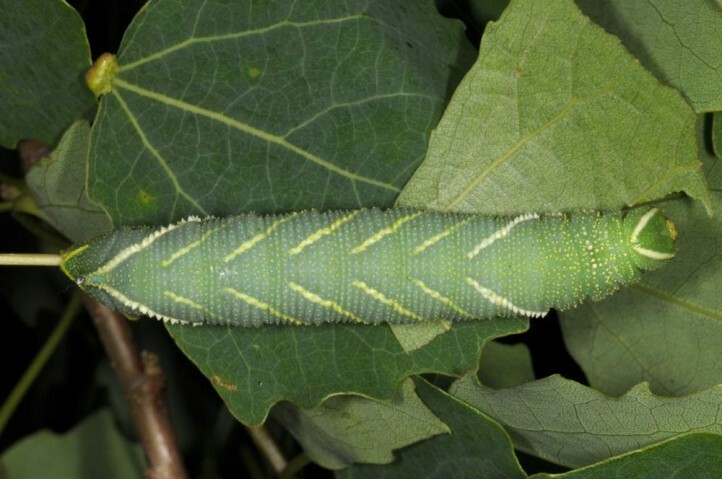 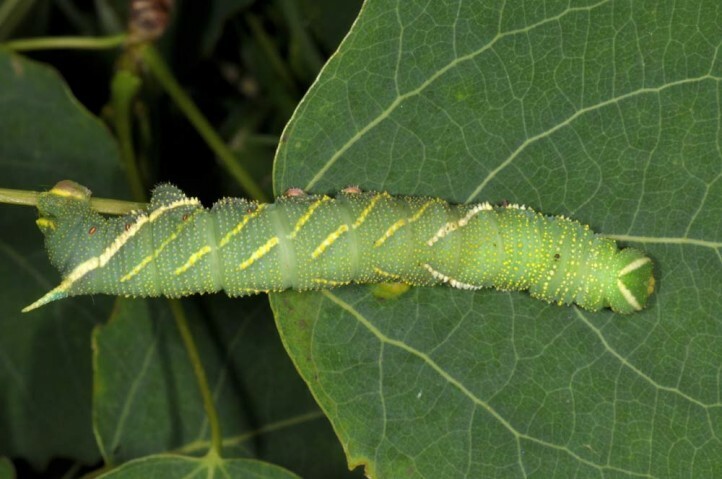 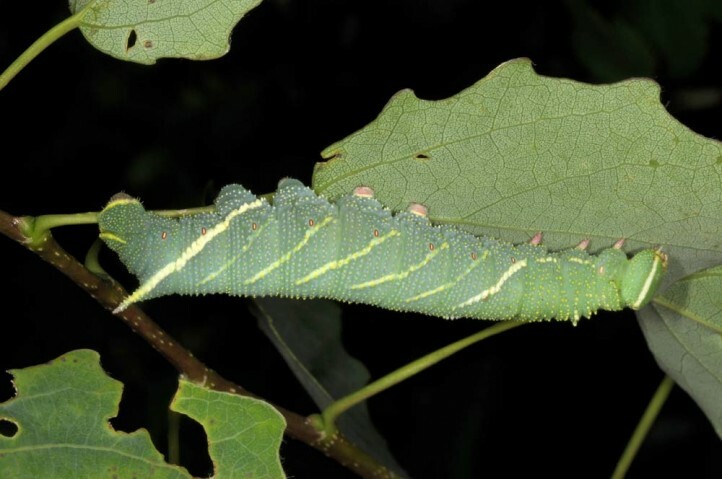 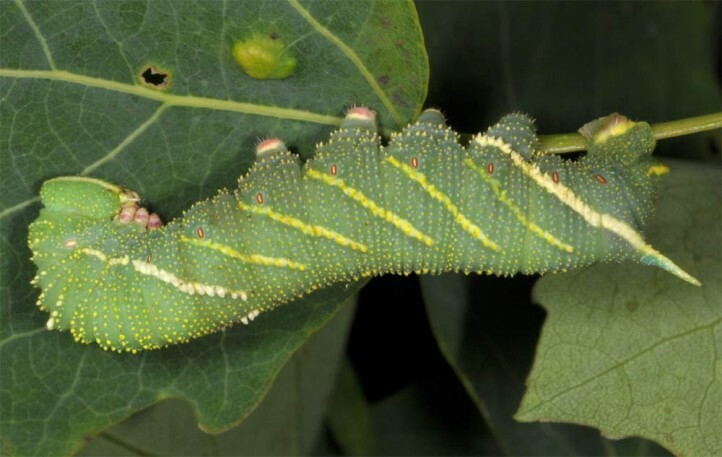 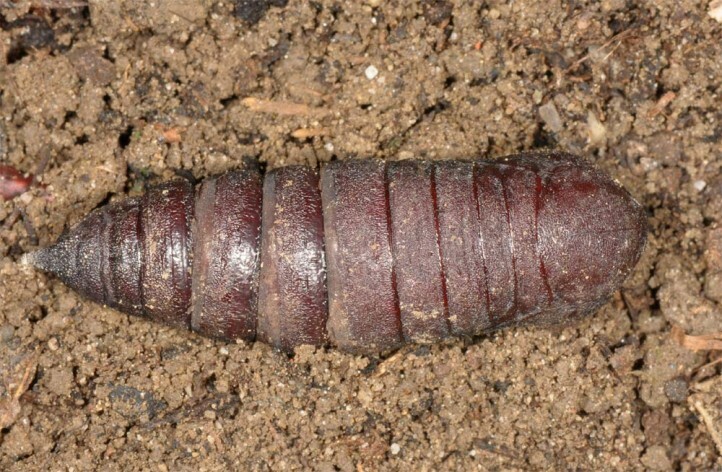 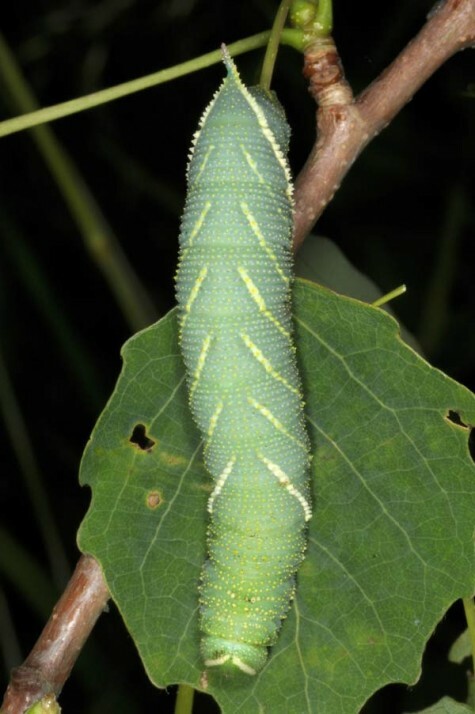 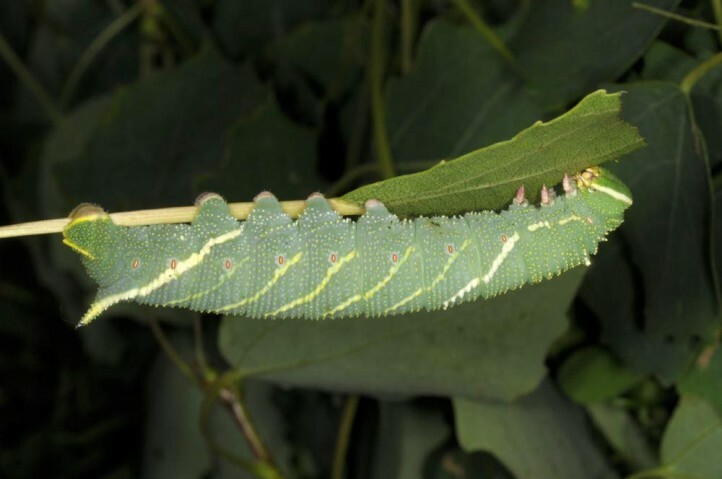 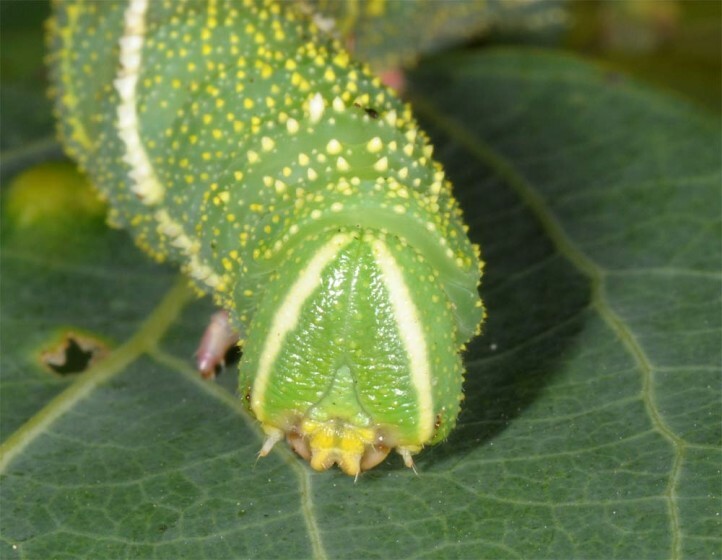 The larvae live mainly between early July and early September. 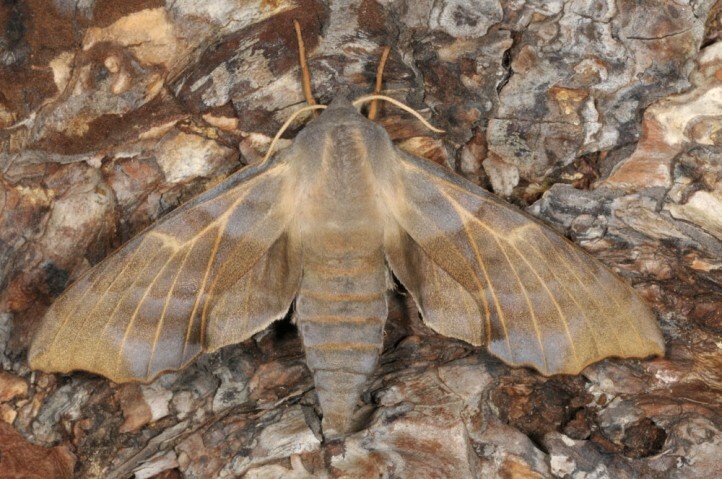 Laothoe amurensis occurs from Finland and the eastern Baltic eastward to Central Asia and North China.